It was never going to easy for our former manager Brendan Rodgers heading to the Nou Camp last night. But Barcelona, easily the best side on the planet when on-song, were merciless to inflict the worst defeat in Rodgers’ entire career. 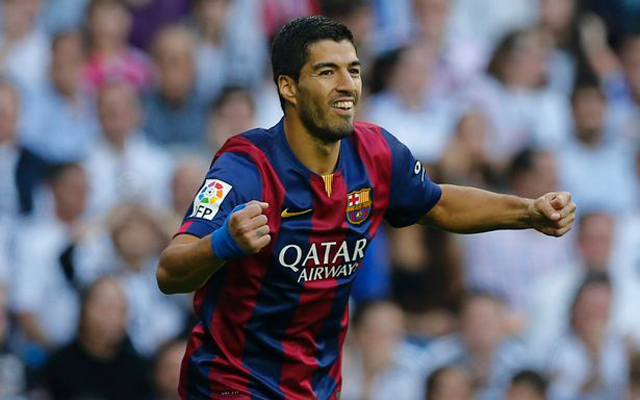 The Spaniards won 7-0, thanks to their jaw-dropping front-three of Lionel Messi, Neymar and Luis Suarez. This goal, which made it 6-0 on the night, proves as much. Suarez is mugging Celtic off?? Go easy Luis.. they’re already dead!